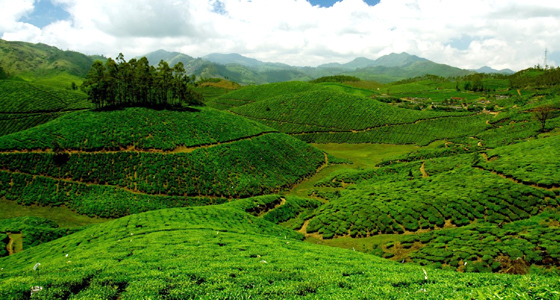 Pick up in the morning from hotel, airport or railway station, and then drive to Munnar. The highlights of the drive are the lofty mountains cosseted by clouds, and murmuring waterfalls. Upon arrival, check into the hotel. In the evening you are free to explore the scenic beauty of the place. 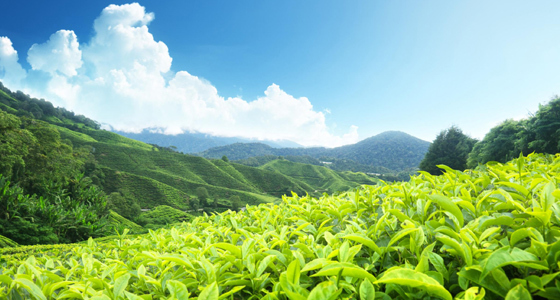 You can visit the tea gardens forming a green heaven with lush hills. 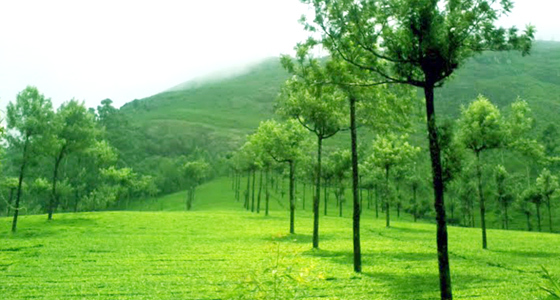 Most of the area is covered with Tata tea. Further, Munnar being one of the less populated areas is hardly affected by pollution, which is certainly the USP of the place. Return to the hotel and have a relaxing overnight stay. 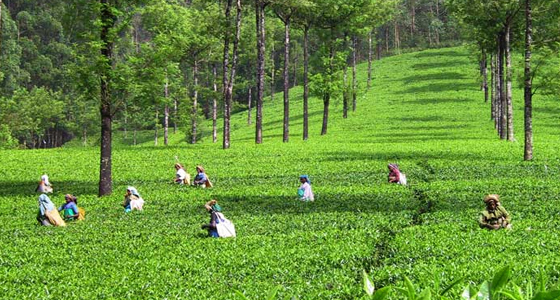 Post breakfast enjoy a sightseeing tour of Munnar. The main attraction to fall in the way is Raja Malai, a grand peak, which is known as the habitat of the Neel Thar (Mountain Goat). Further, Mattupetty Dam and Indo Swiss Project stand among other important stopovers of the itinerary. Optional : One can also visit the dazzling lake and enjoy a boat ride. On returning, have a comfortable overnight stay at the hotel. After breakfast leave for Cochin.